Haven't heard from the robot for a while... 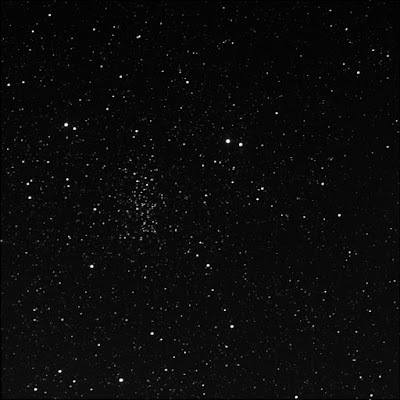 While I was sleeping, it shot one of the RASC Finest NGC objects: the open cluster 6802. 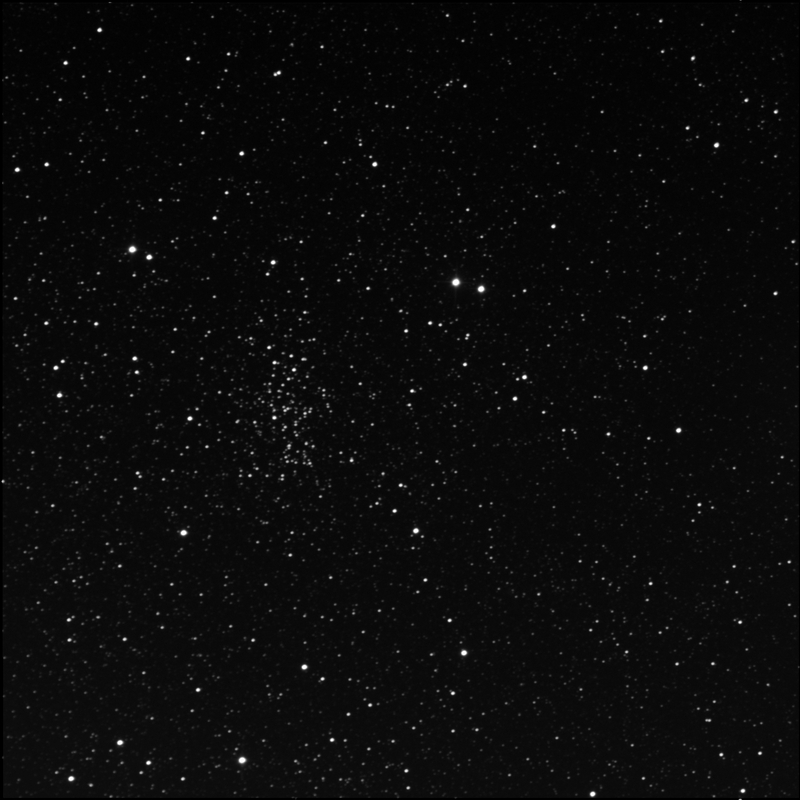 In Vulpecula, this compact cluster is right beside the Coathanger (out of frame).